People say that you get what you deserve. Well, at AZ Town Car we strive to provide you with the limo service you deserve; safe and reliable sedan service and limo service with friendly chauffeurs, and excellent customer service. We are honest and upfront about our rates, and we are very competitive on pricing when you need to charter one of our Town Car sedans, SUVs, luxury vans or limousines, or if you travel substantial distances. We are not just another Phoenix car service and that will be obvious. Phoenix limo, Scottsdale limo, super bowl limo. AZ Town Car is an expert in providing excellent limousine service for your wedding, prom, bachelor(ette) party or other event. 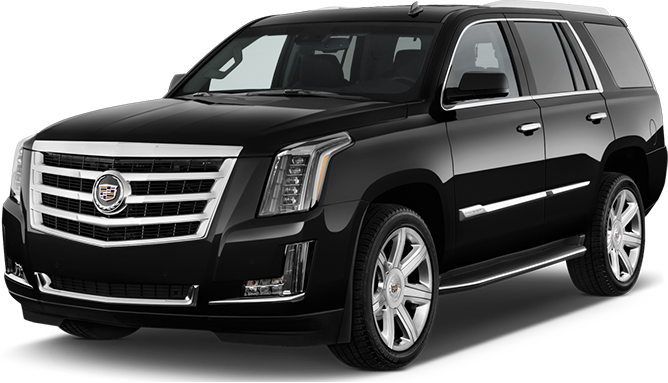 AZ Town Car is the premiere limousine and transportation service provider for all airports in Phoenix, AZ. Serving the Phoenix metropolitan area with locations in Scottsdale and the East Valley.Phoenix limo, Scottsdale limo, super bowl limo.